Orwell had a parish oven as long ago as 1732, when the churchwardens’ accounts record a bill of £1.5s for a ‘door and a roofe for the Town Oven in the Town yard’. Maybe this was available for use by local people who lacked an oven at home in which to bake their bread and roast their Sunday joint, or perhaps it was only for the paupers who lived in the Town House. By the late 19th century there were two commercial bakeries in the village. 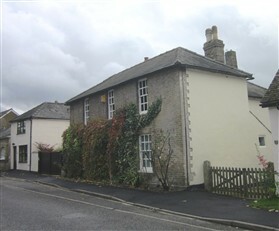 At 20 High Street Thomas French had a large wood or coal fired oven, which can still be seen in the dining room, and on the other side of the High Street Thomas Scruby had a bakehouse at the rear of his house and shop at 5 High Street. Kelly’s Directory for Cambridgeshire shows that Thomas French was the baker at 20 High Street in 1864, followed by William Stallabrass from approximately 1896 to 1904. Walter Pearman was the baker after the First World War. 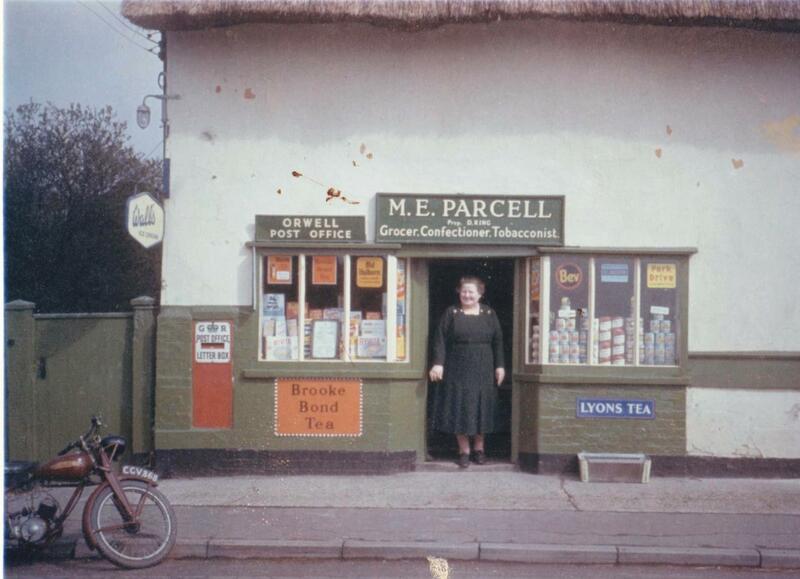 Arthur Howard bought the business from Walter in 1942 and supplied Orwell and surrounding villages with bread until he retired in the 1970s and closed the bakery. The small two storey building on the east side of No.20 was the flour store for the bakery in Arthur’s time, and probably for long before that. 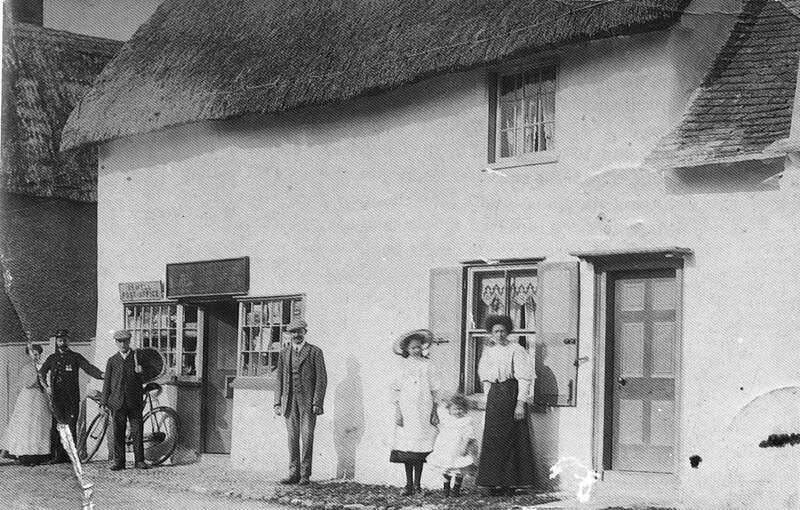 George Parcell had taken over the bakery at 5 High Street by 1922 and his daughter Dorothy was later to continue the business, which included Orwell Post Office, until her retirement in 1969. This gallery was added by Sue Miller on 18/10/2012. I remember going up to Howards bakers as a kid in the late 60's - I was scared of dogs, and I remember there being what at the time were HUGE furry dogs which I'm sure were really friendly, but which terrified me! Arthur Howard was my uncle and I also remember going to see him as a child in the 60s. I used to love going as he'd give me some sweets out of his shop! He kept Chows. Yes Steve, they were big and very fluffy dogs with purple tongues, but I remember them being very gentle.